We got a very nice email the other day by way of our YouTube.com channel from a follower in Australia. 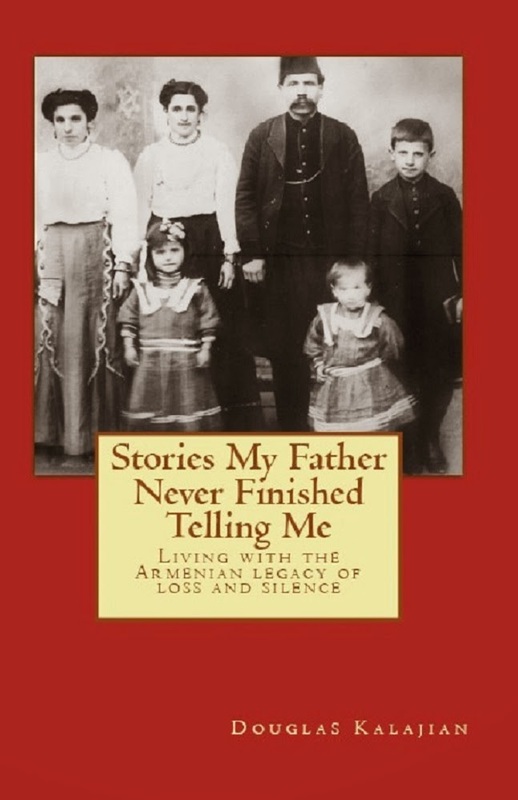 "I've been inspired by you to start my own video documentation of my close and extended Armenian family's food culture in Melbourne. I've started with Midia Dolma." The writer, Arman, has started a channel called, quite appropriately, Armenian Food Project. If you click on his channel name, you'll go straight to his video. As Arman explains, "My Auntie in Melbourne makes the best Midia Dolma I've ever had." It sure looks great. Arman did a fine job of showing each step, and then went the extra mile by translating Auntie's Armenian-language directions into English-language captions. We're humbled but excited to think that we've helped encourage a project like this halfway around the world -- and we're happy to spread the word to readers everywhere. The note with Arman's video explains, "This is being shared to preserve our fading culture." 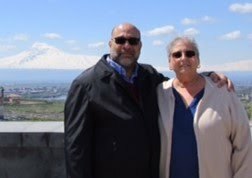 Thanks to Arman and all of you who are so generous with your time and family recipes, the Armenian food culture won't fade away any time soon. Stuffed mussel is a kind of dish that you have to use the right ingrediants with the right amount to taste perfect.You have to try this dish from different cook to compare which one is the best! I have watched the video. Looks nice but I don't think will taste perfect if you use you light oil intead of pure olive oil. Pine nut is essential ingrediant which is missing. The onions is not fried enough.Bon appetit who ever is going to eat. You should go to Istanbul to eat Stuffed Mussel from armenian families.